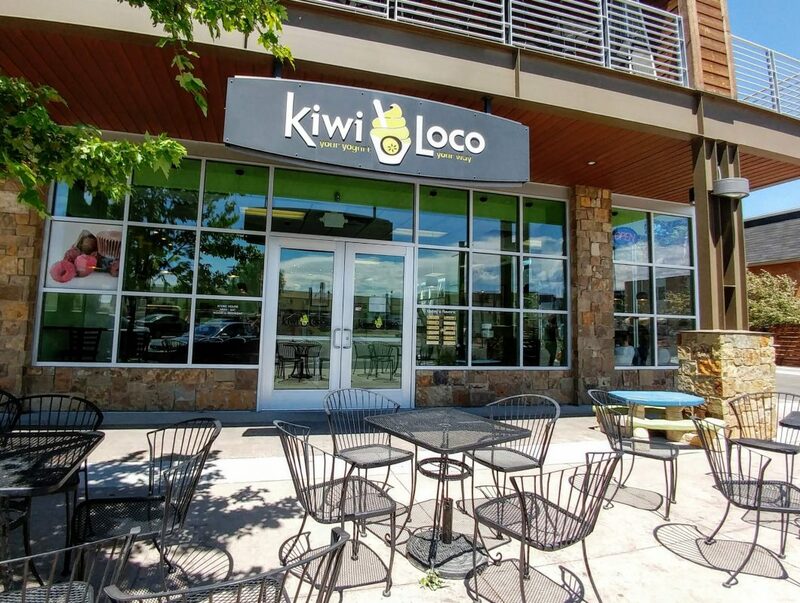 At Kiwi Loco, it is your yogurt done your own way! Simply pick a bowl, choose from our delicious frozen yogurt flavors and then top it off with one or more of our fresh fruit, nut and candy type toppings! 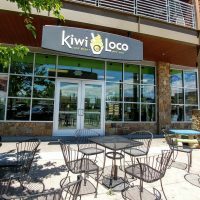 We have so many different combinations of add ins and flavors for you to choose from and our flavors change periodically so you never get tired of the same flavors! We also offer sugar free and gluten free options so come on down and give us a try!